In the late 1980s, David Kahler was deeply inspired by seeing an exhibition of O. Winston Link photographs. 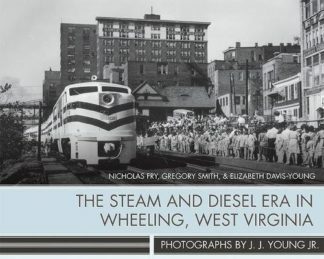 He soon began making annual trips to the West Virginia and eastern Kentucky coalfields, destinations that strongly resonated with his own aesthetic of “place.” Armed with a used Leica M6 and gritty Tri-X film, he and his wife made six week-long trips in the dead of winter to photograph trains along the Pocahontas Division of the Norfolk Southern Railway. 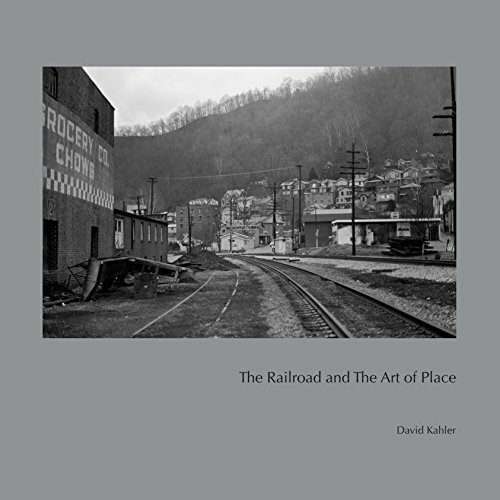 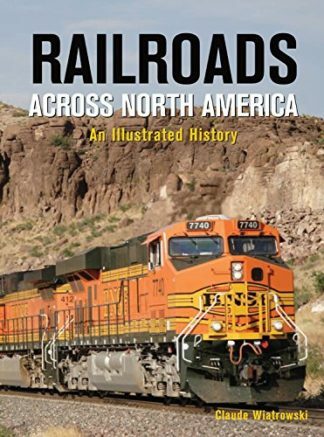 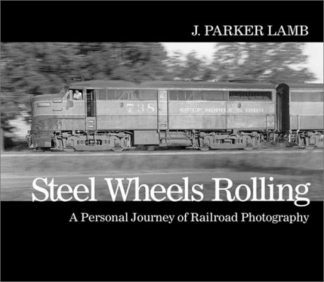 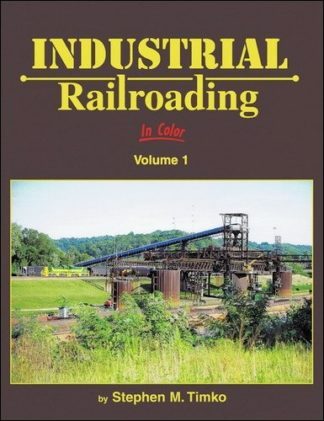 Nearly one hundred images edited from this body of work form the core of The Railroad and the Art of Place, along with a selection of earlier Pennsylvania Railroad steam-era photographs that reflect Kahler’s interest in the railroad landscape from an early age. 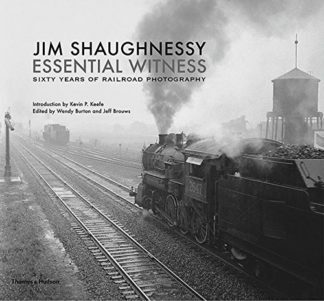 Also included are three essays by Kahler, Scott Lothes, and Jeff Brouws, discussing the personal motivations, historical context, and aesthetic development behind the photography. With funding for printing provided by the Kahler Family Charitable Fund, all sales will go to support the Center’s work.